Looking for local HVAC and electrical services in Longview/Kelso or other surrounding areas? 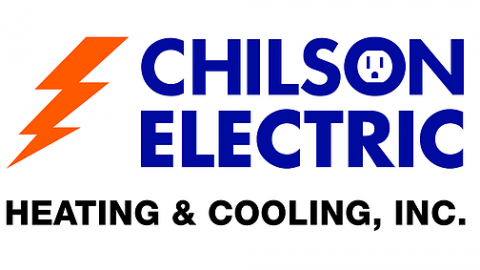 Chilson Electric, Heating & Cooling provides all-inclusive HVAC services, including heat pump and furnace repairs, installation and maintenance for both residential and commercial customers. We also offer residential and commerical electrical services as well as all inclusive hearth services.